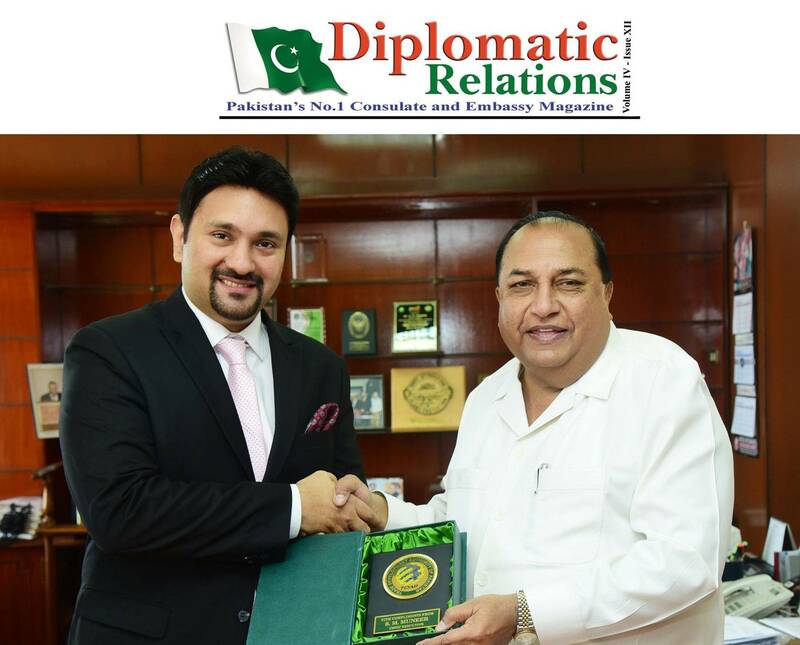 November 12th 2016: Honoured to receive excellence award from S.M Muneer Leader of Business Community of Pakistan & Chief Executive Trade Development Authority of Pakistan. 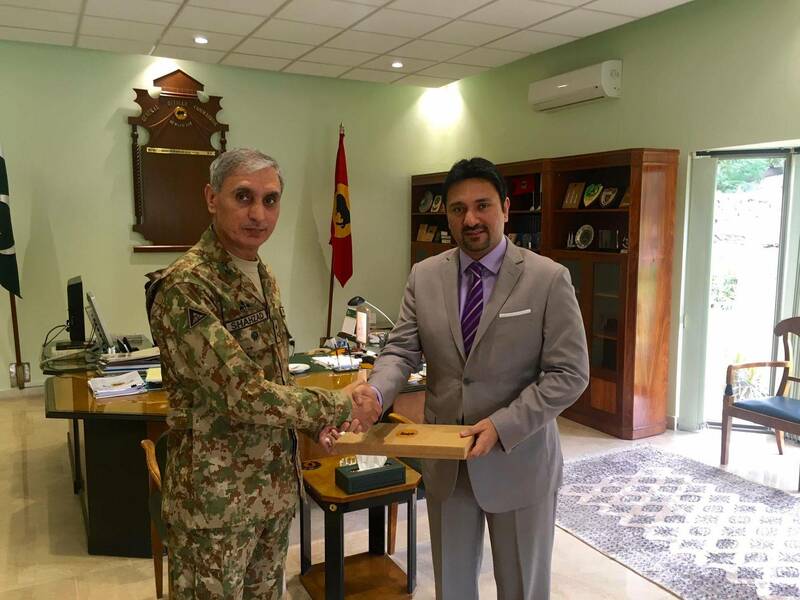 October 16th 2016: Received Shield from Vice Admiral Pak Navy Mr. Arifullah Hussaini Sb. 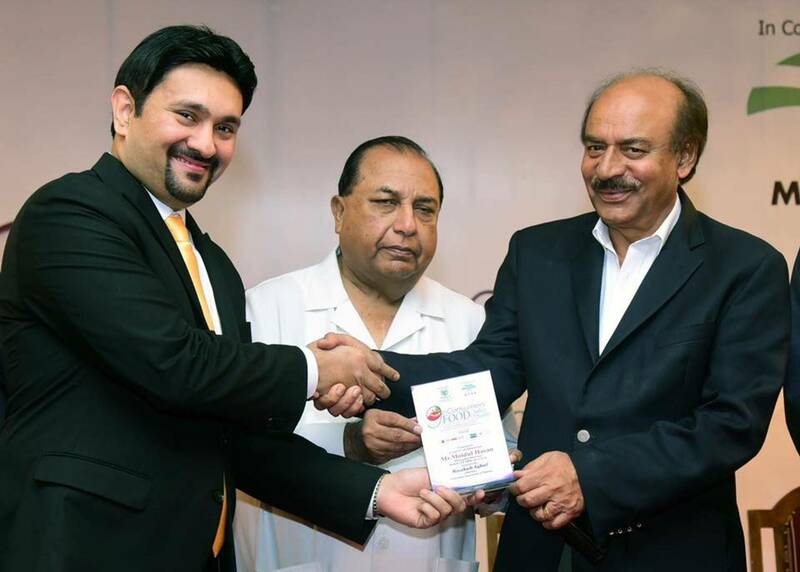 at Global Trade, Sea Freight, Logistic, Ports & Shipping Industry conference with Federal Minister Ports Hasil Khan Bazenjo , Vice Admiral Arifullah Hussaini , Mr. Ateeq Ur Rahman & Arif Ellahi Chairman PNSC organised by Mass Human Resource Services. 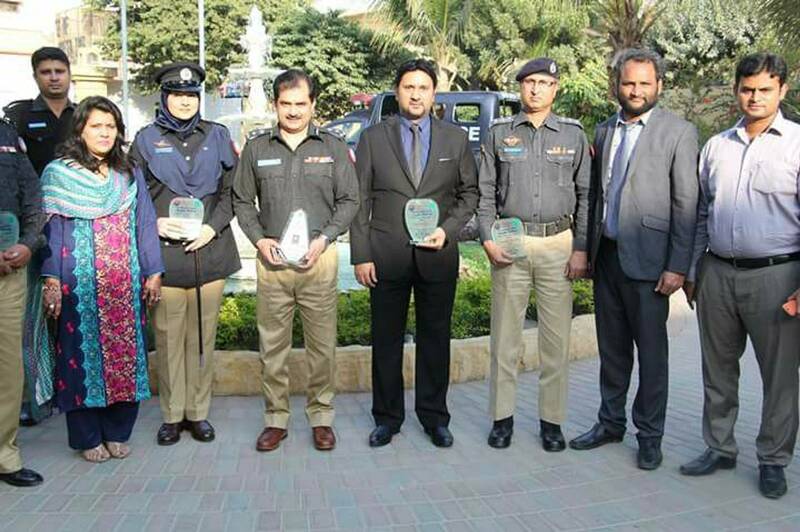 October 2ND 2016: Received award at All Private Schools Management Association event as Guest of Honor . 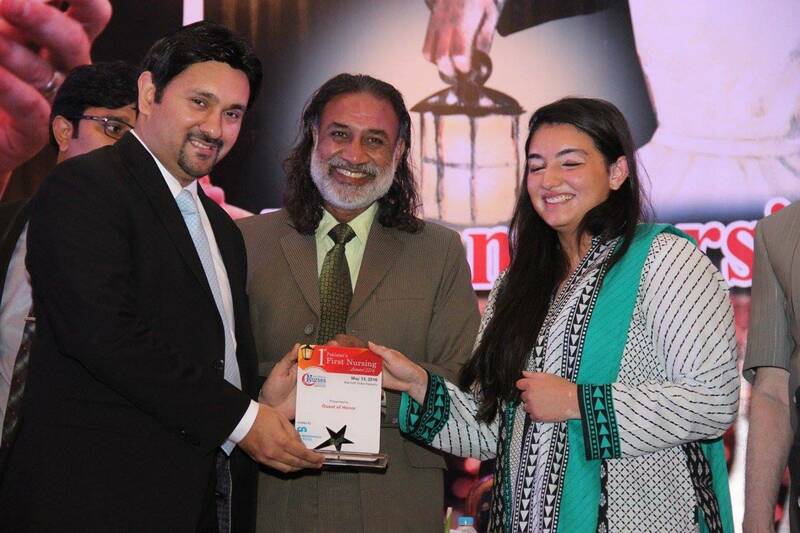 September 27th 2016: Received the Excellence Award from Madam Aseefa Bhutto Zardari Organized by Pakistan Nurses Forum. September 4th 2016: Attended as Guest of Honour and received award for creating opportunities at Greenwich University seminar for Inclusive Education. September 1st, 2016: Attended as Guest of honour at the convocation ceremony of 2nd Batch of post RN BScN Students of New Life College of Nursing of Ziauddin University . 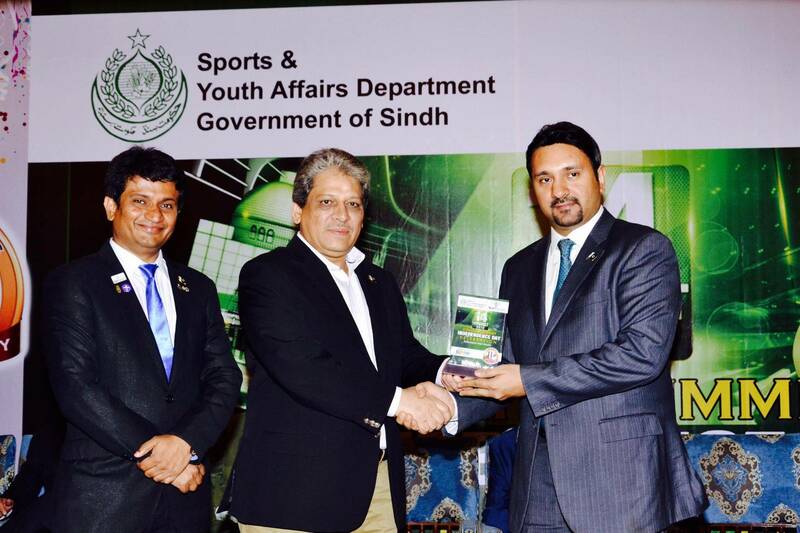 August 23rd 2016: Received special award for Continued commitment and services at Youth Summit by Dr Ishrat Ul Ebad Khan Governor Sindh. 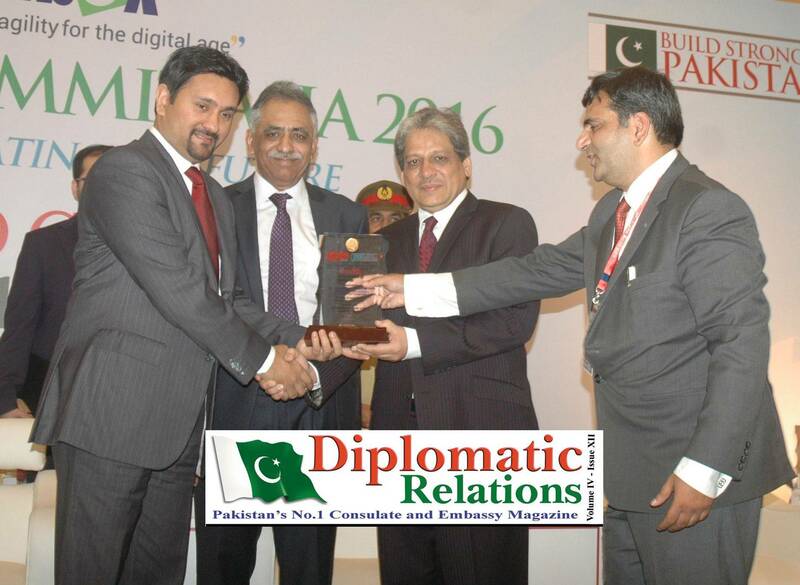 May 7th 2016: received award from Mr. S. M. Munir CEO, TDAP on the occasion of 3rd global award distribution ceremony at Marriott hotel. 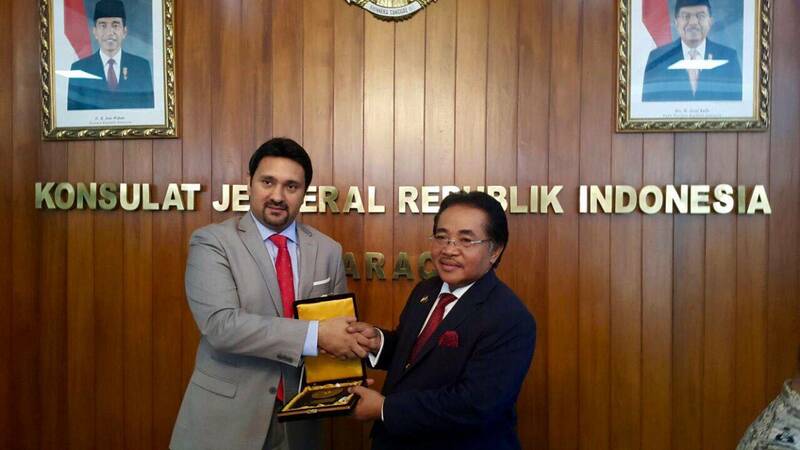 August 17th 2016: one amongst the few to have received , from His Excellency Consul General for Indonesia Hadi Santoso a shield expressing gratitude for positive contributions towards boosting bilateral relations between Pakistan and Indonesia.